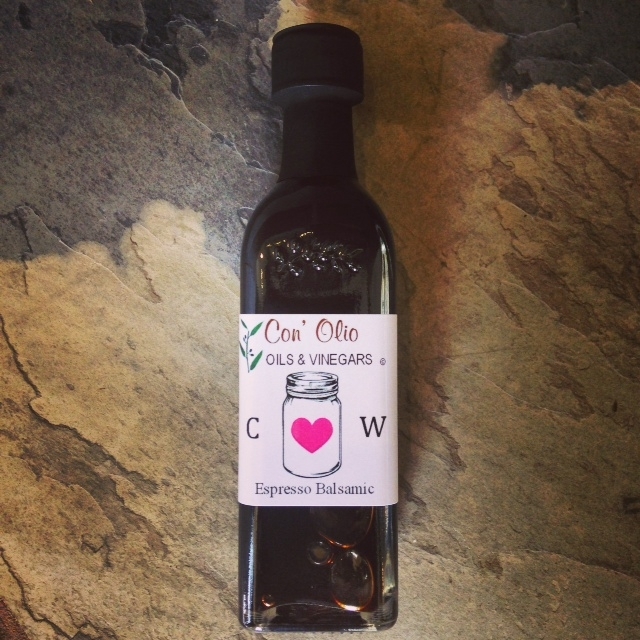 We love weddings and why not make an impression with a unique delicious bottle of our Ultra Premium Olive Oil & Balsamic Vinegars! 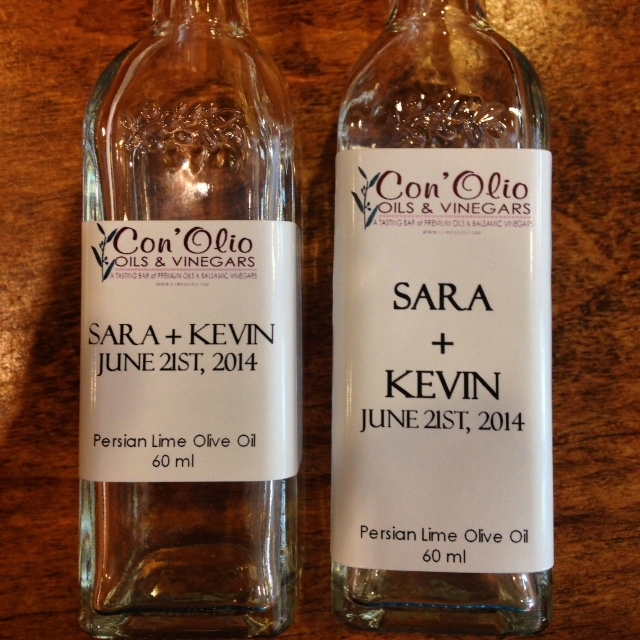 We offer custom label options along with custom ribbon colors to coordinate with your wedding! We can accomodate any budget and offer special discounts on bulk orders. Call us today to talk with an associate about your special day.